Los Angeles-based CineTel Films has acquired worldwide rights to the action feature Acceleration to star Dolph Lundgren and Natalie Burn from Expendables 3. Lundgren will play a crime lord who is betrayed by someone close to him and kidnaps her son in revenge, only to discover the boy may be his. Samy Naceri also stars, and Michael Merino directs from his screenplay. 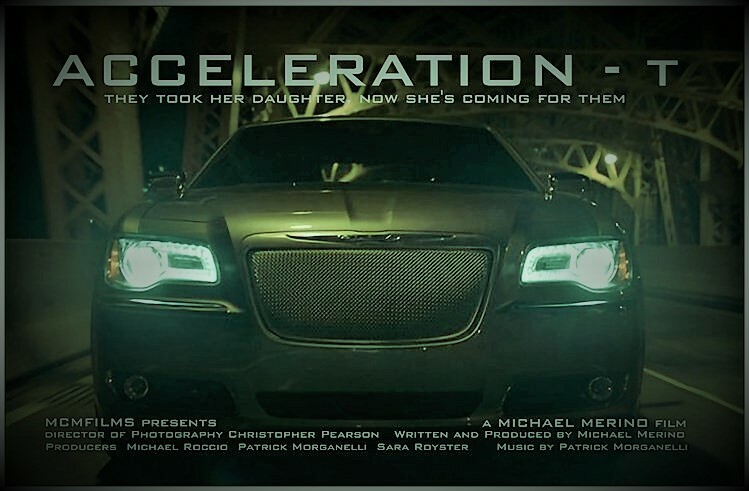 “Acceleration is an extraordinarily compelling action film that boasts a stellar cast headlined by Dolph Lundgren, the renowned Swedish actor and martial artist who first came to prominence as Soviet boxer Ivan Drago in Rocky IV and went on to starring roles in more than 40 action films,” said CineTel principal Paul Hertzberg. CineTel is the company that made ICARUS though but maybe they only handle the distribution sales here. Interestingly it's produced by co-star Natalie Burn (who just was in HARD NIGHT FALLIN' and EXPENDABLES 3 (as Mel Gibson's wife, and IN THE NAME OF THE KING 2). most unexpected co-star for dolph, sami nacery! Last edited by TEMIRLAN on 05 Nov 2018, 15:07, edited 1 time in total. yeah, but you know, when ivan drago is your co-star it's different. i'm sure he'll be nice with dolph. Looks like it almost happened before as a smaller project (without Dolph) under the title "ACCELERATION-T"
Will Dolph film this before or after Malevolence? Sami Nacery is a friend of Natalie Burn who is both co-starring and a producer on the film. Well, if it means the movie is off the tracks, I'm not all that disapointed. Yeah, I wouldn't mind if he took a break from these sort of productions for a bit. Definitely want him to do MALEVOLENCE because it seems like it's something he has a passion to make. But with two potentially huge holiday movies he'd be wise to sit back a bit and see if projects of a higher pedigree come calling.